Hayley completed her training with Thrings and qualified as a Solicitor in 2012. She acts for a variety of clients on a broad range of commercial property transactions, including the acquisition and disposal of freehold and leasehold properties, all aspects of landlord and tenant relations, secured lending, residential and leisure-based developments and other transactional issues associated with the occupation and ownership of commercial property. 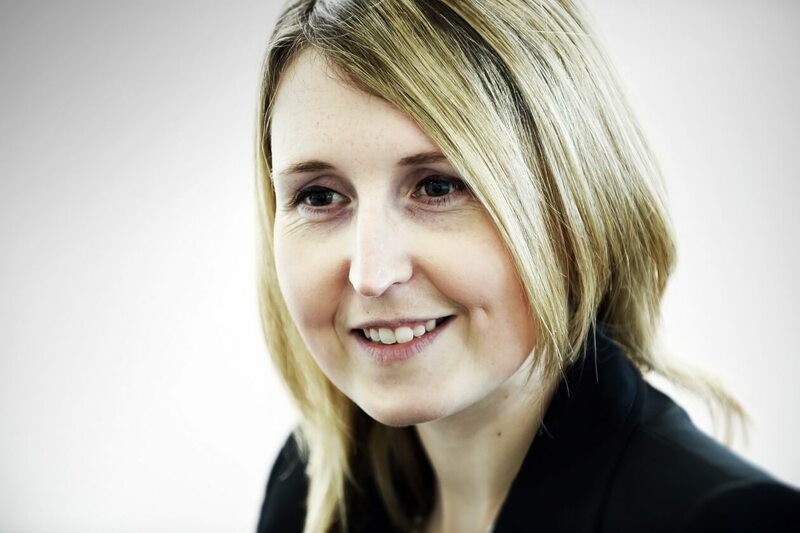 Hayley also advises on residential property transactions. She is an active member of Women in Property and Bristol Bridge Rotary Club. Thanks Hayley, you made the whole thing very painless and easy for me!